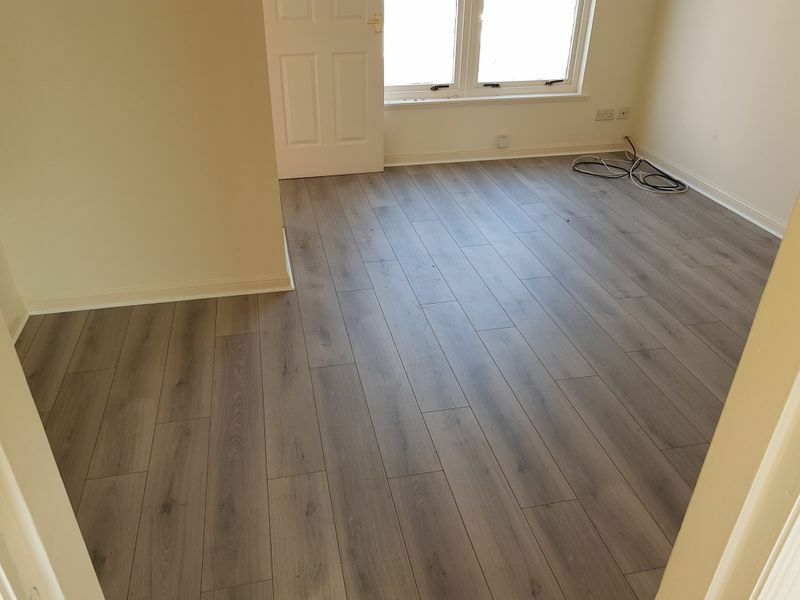 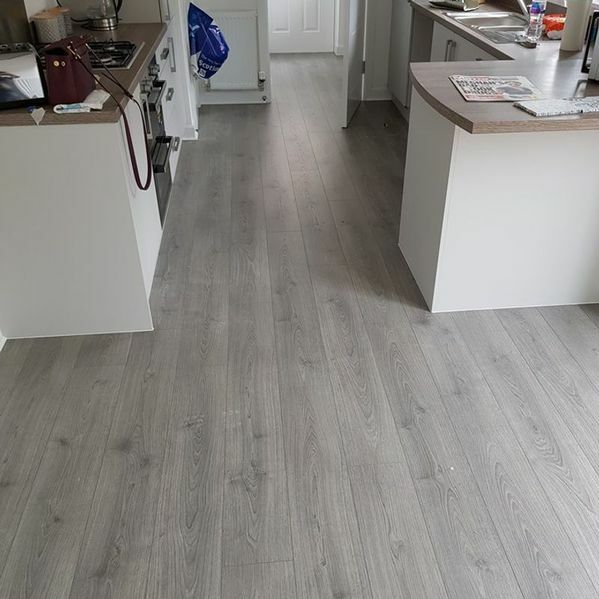 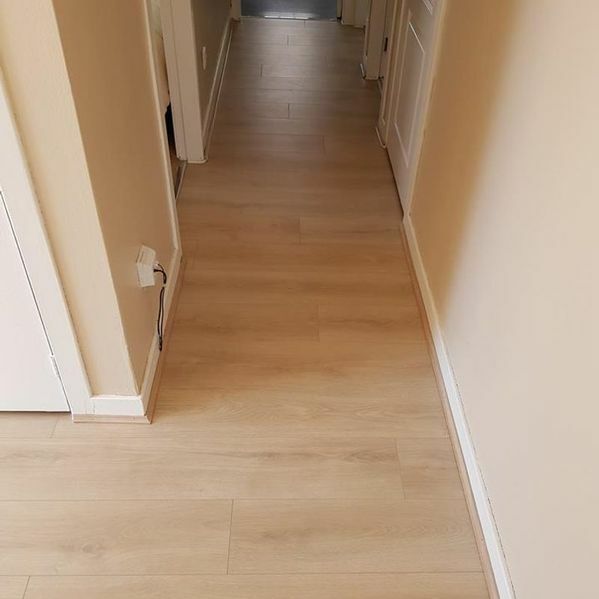 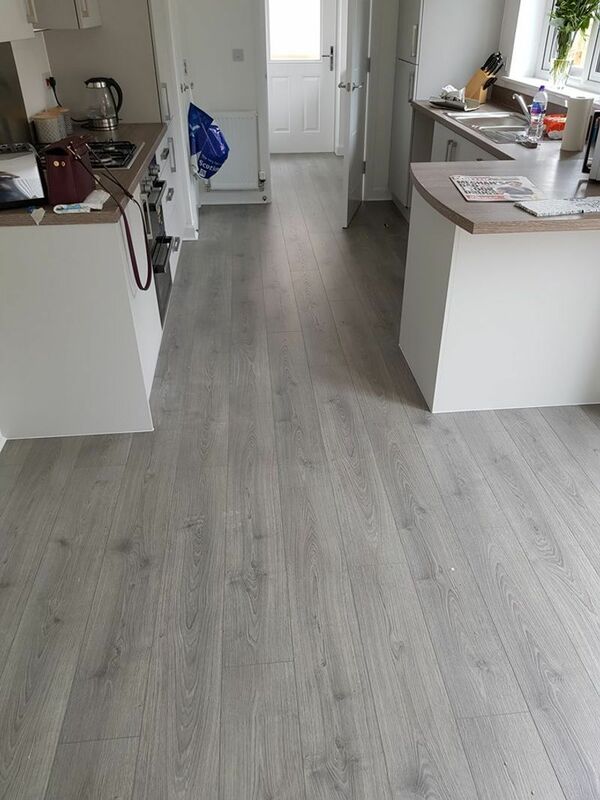 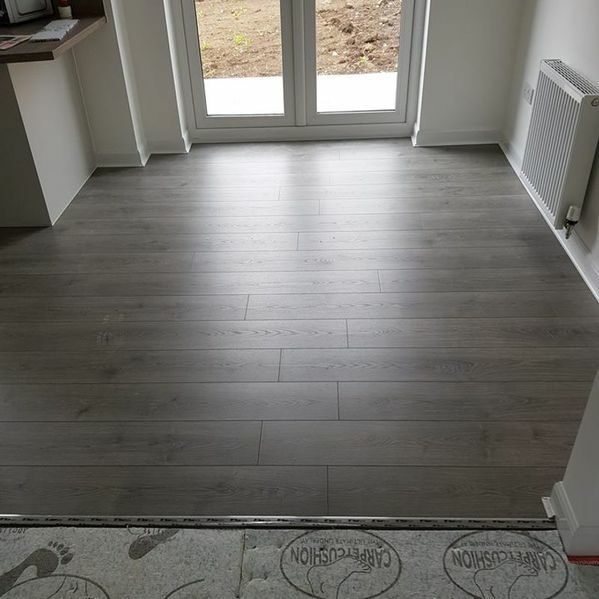 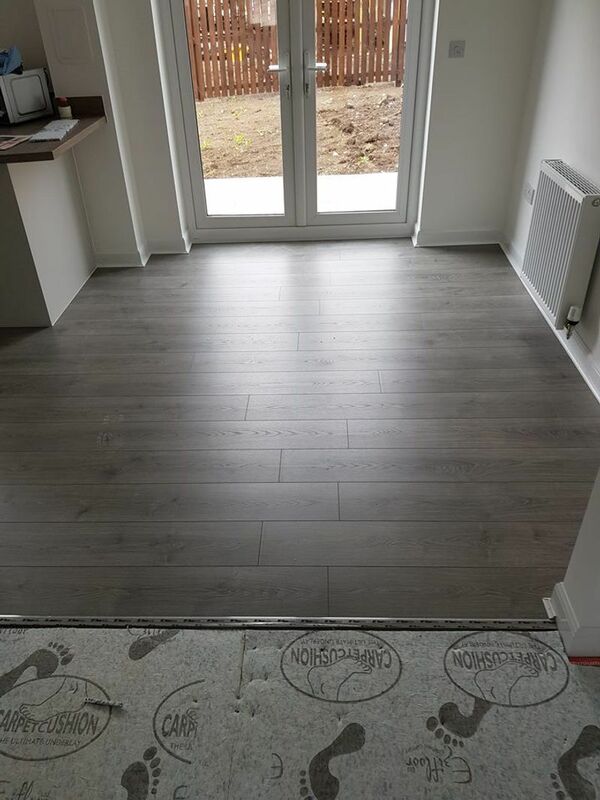 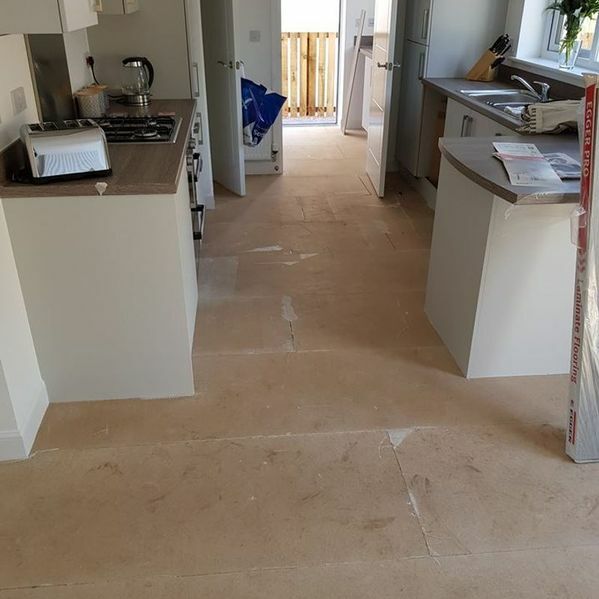 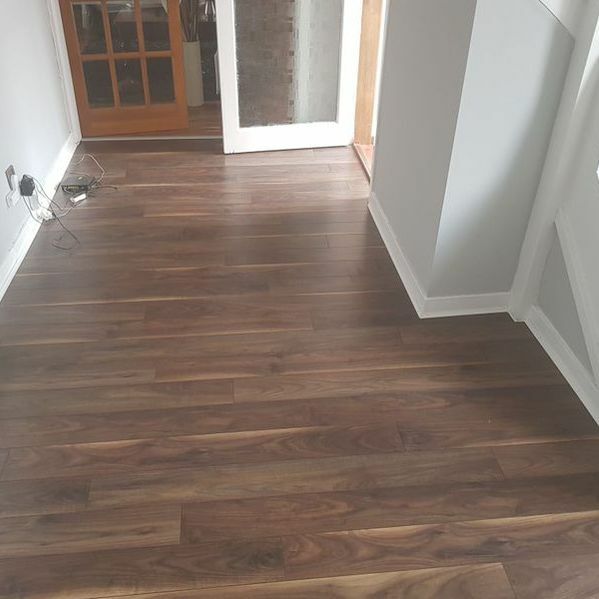 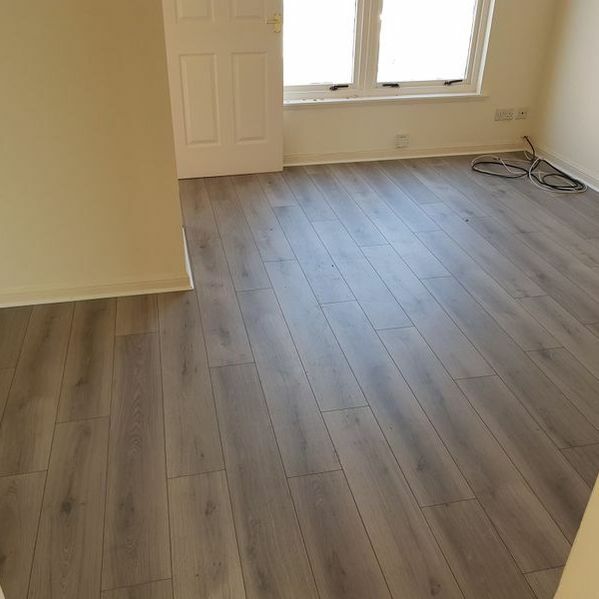 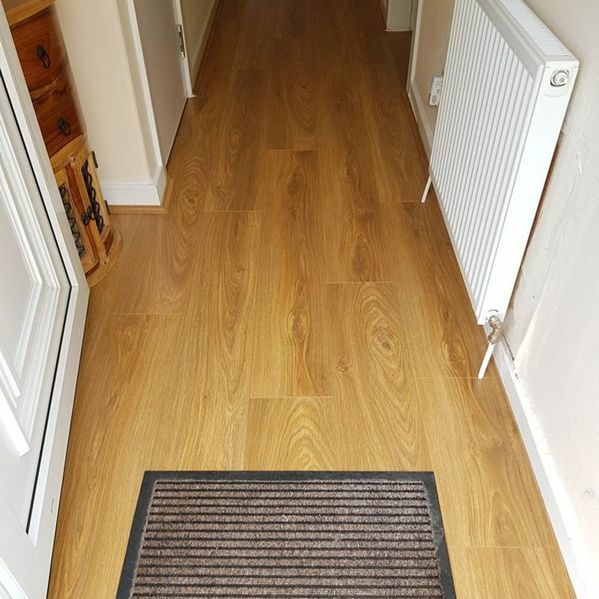 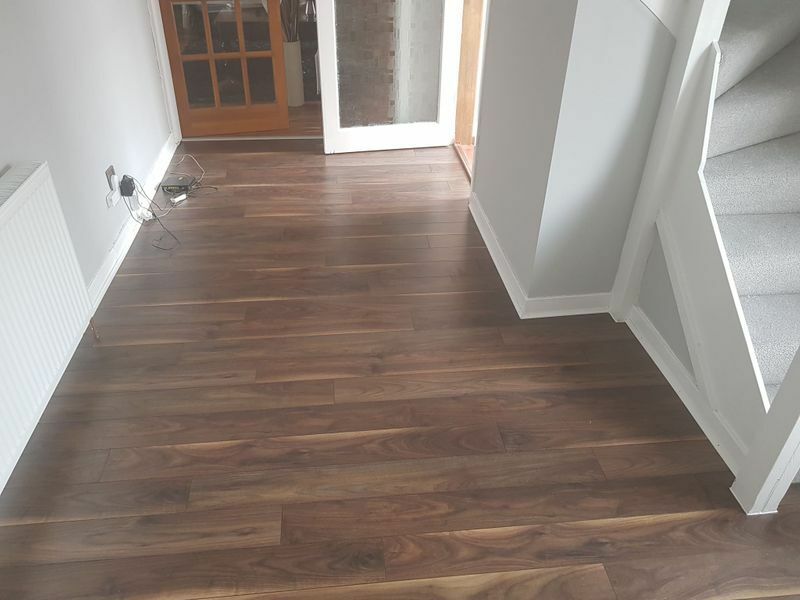 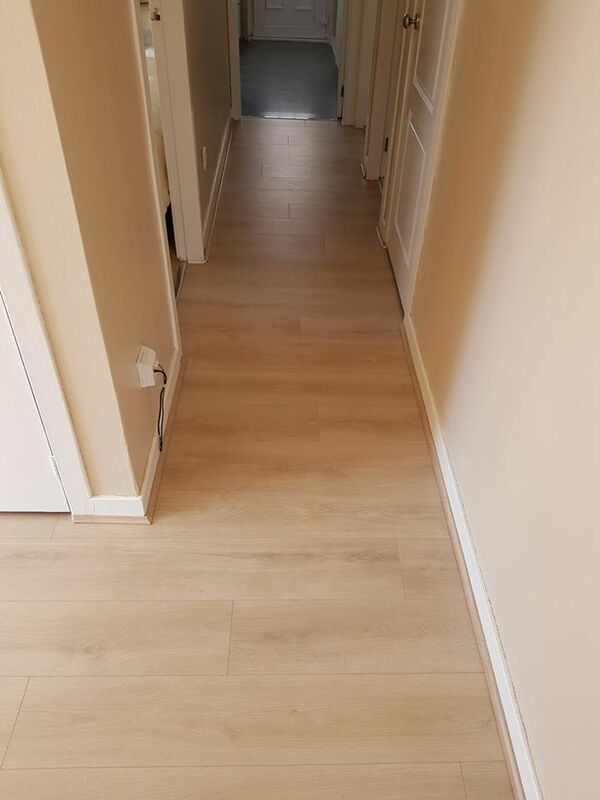 As part of the complete service Carpet Warehouse provides, we offer a hassle-free home delivery and fitting service, with teams of experienced carpet fitters at our disposal your flooring is fitted in a timely manner and to your exact specifications. 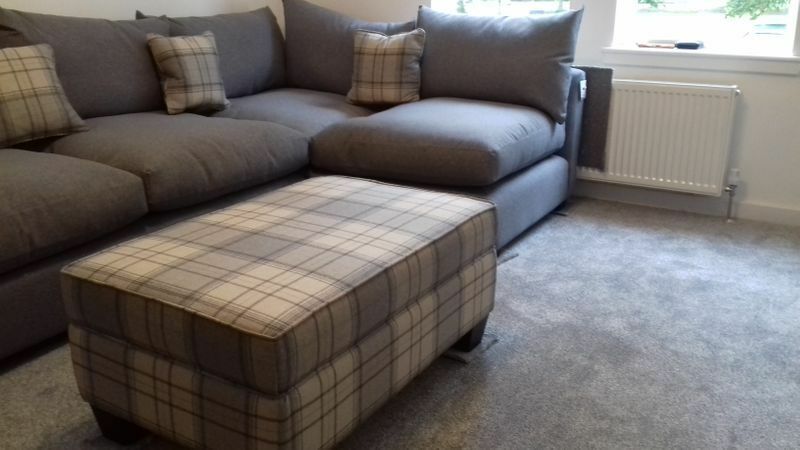 To arrange our carpet fitting service, please contact our dedicated team in Kilmarnock, Ayrshire. 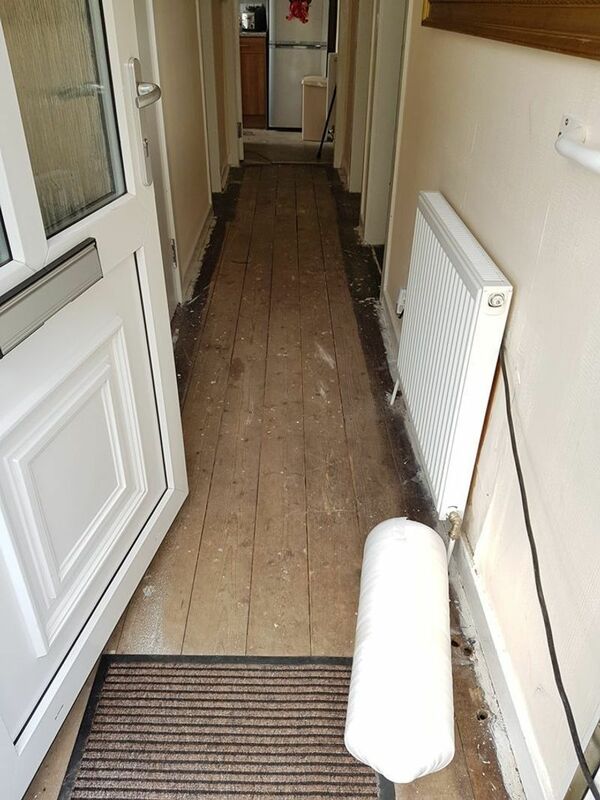 Depend on us to deliver and fit a new, quality carpet in your property. 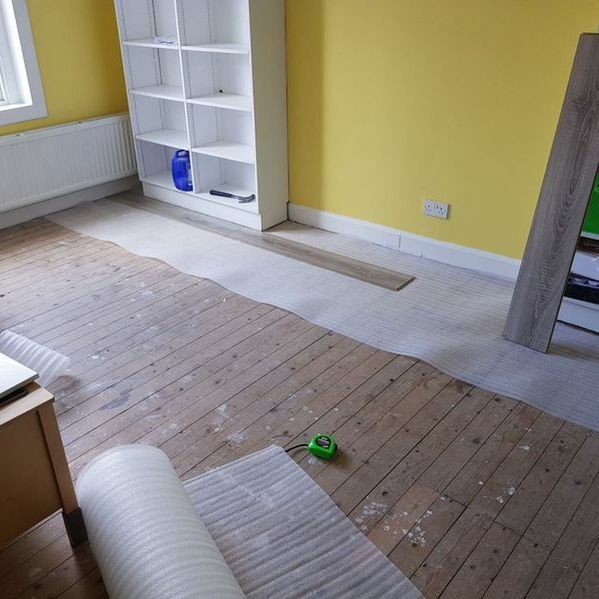 With teams of expert fitters on hand to lay your carpet, you can relax while they carry out all the work. 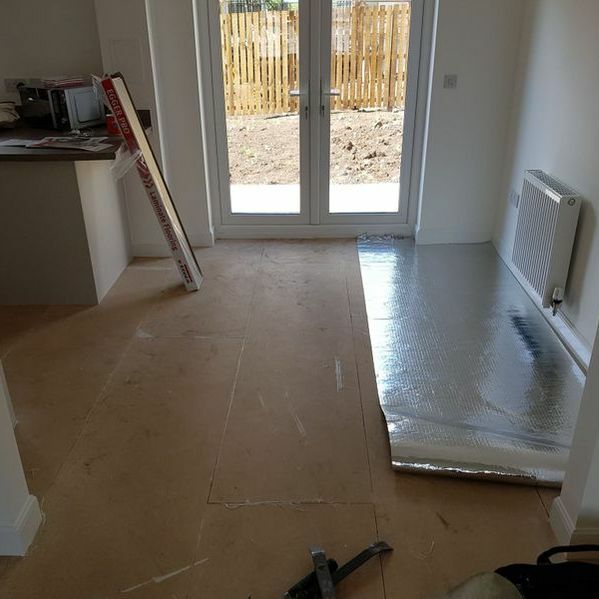 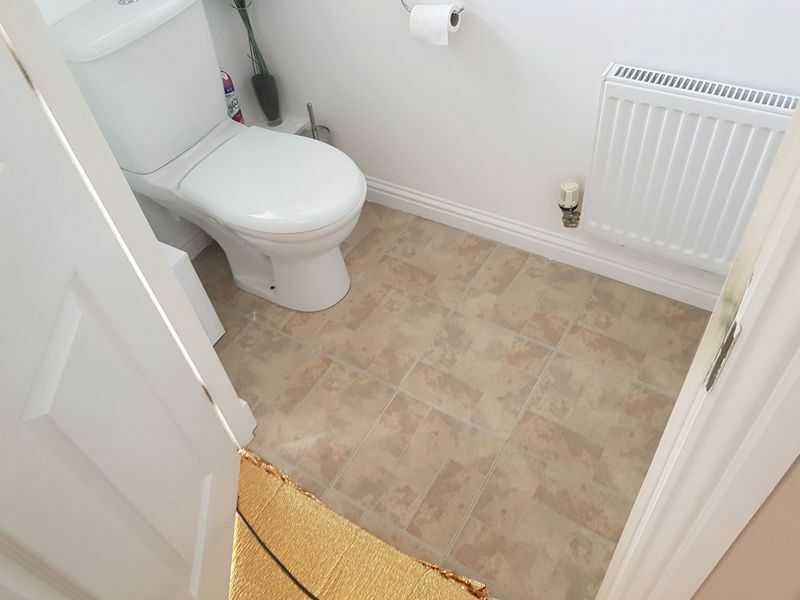 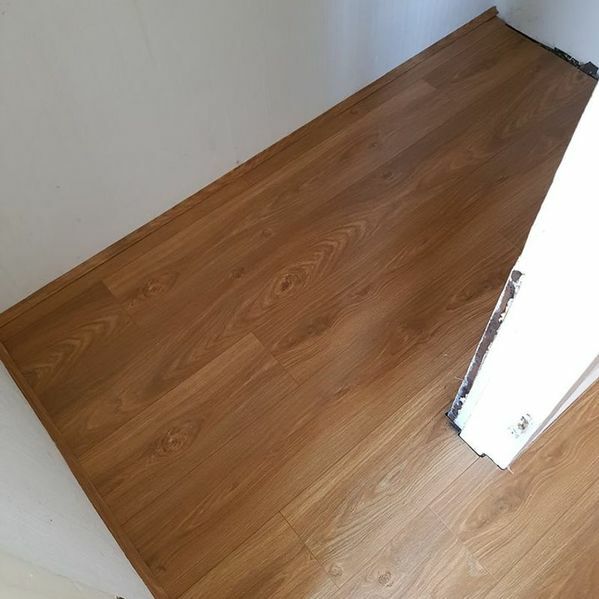 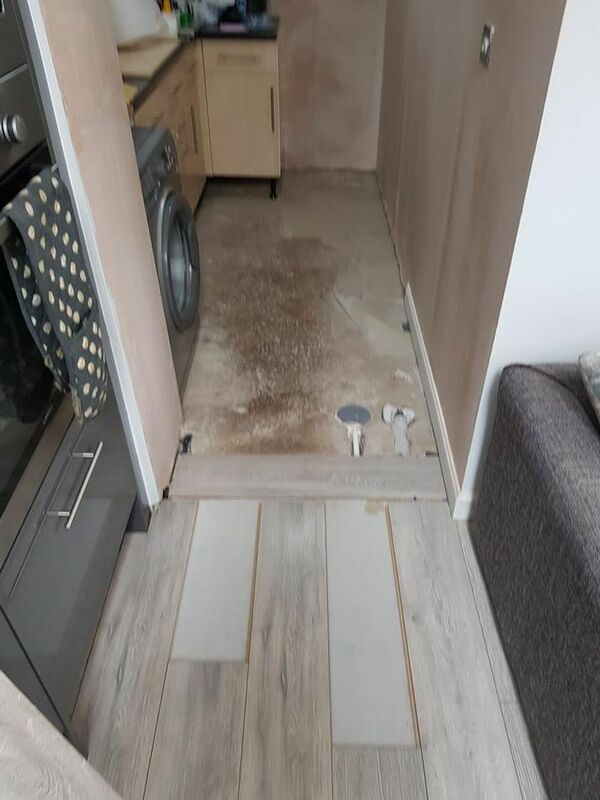 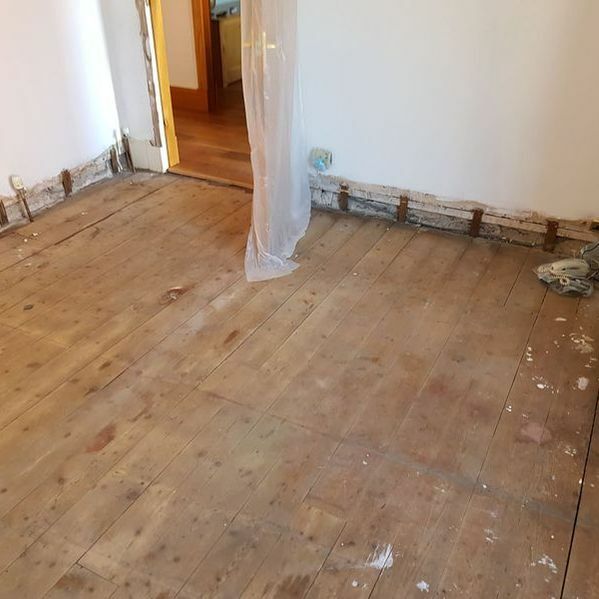 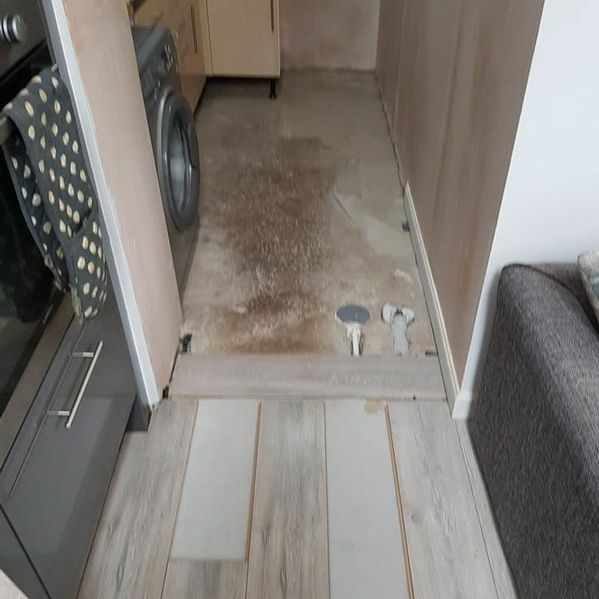 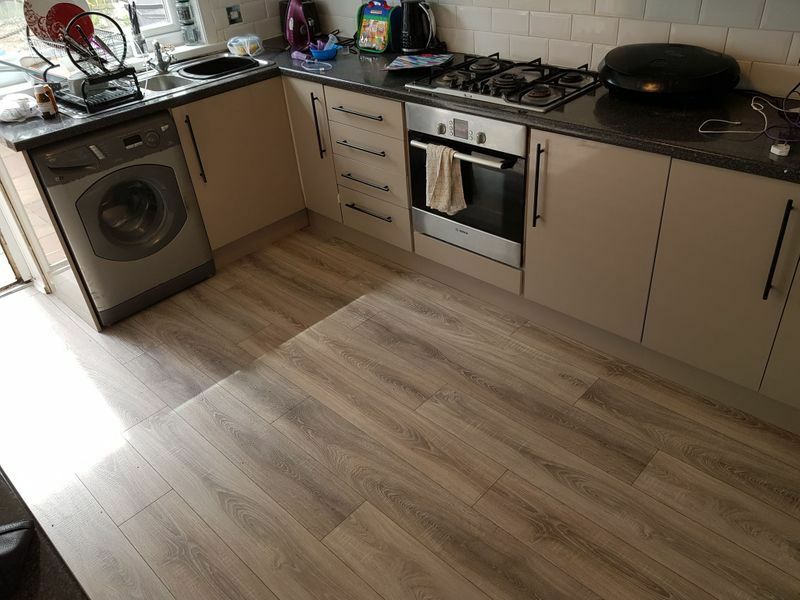 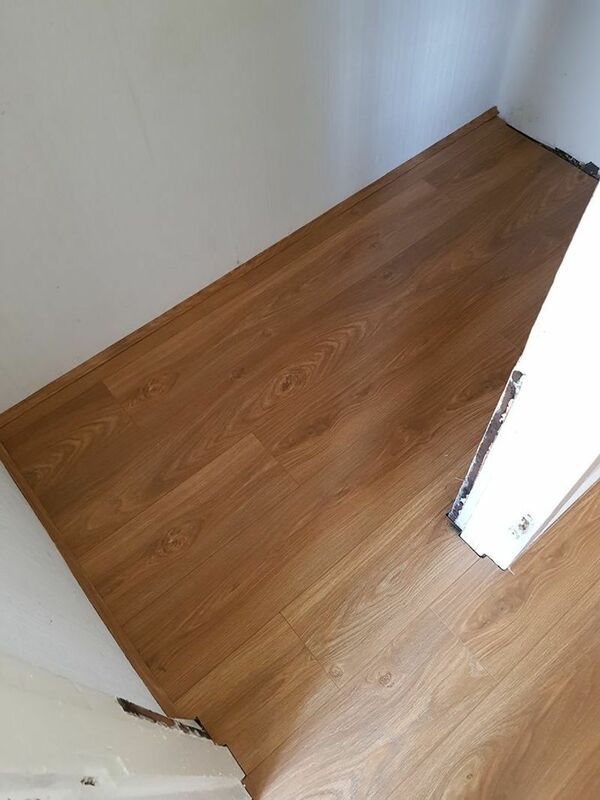 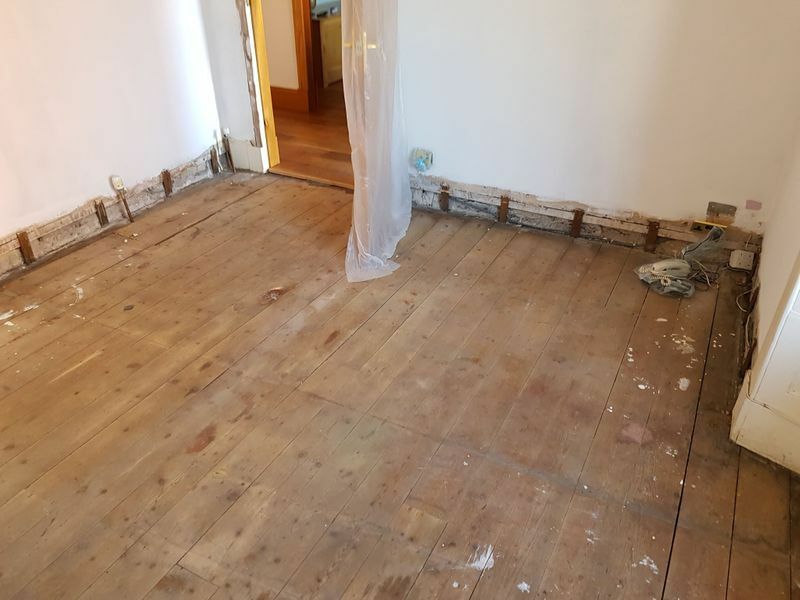 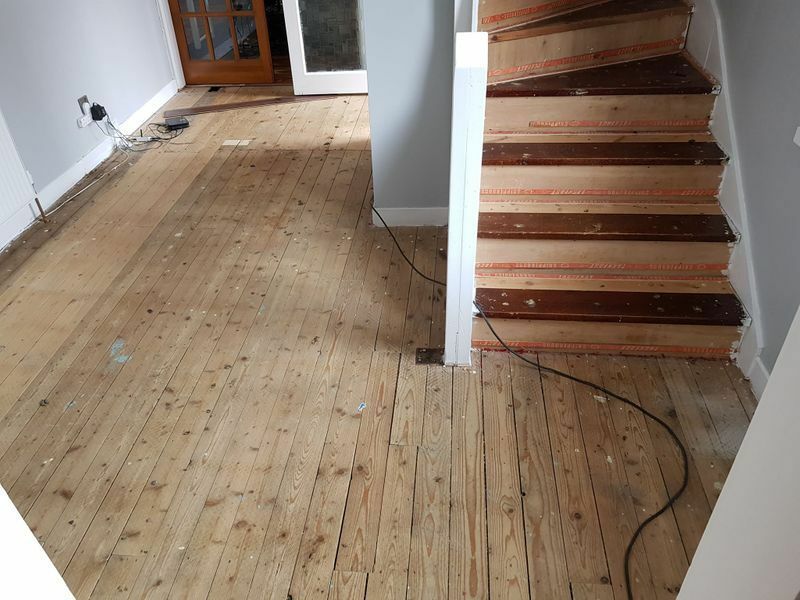 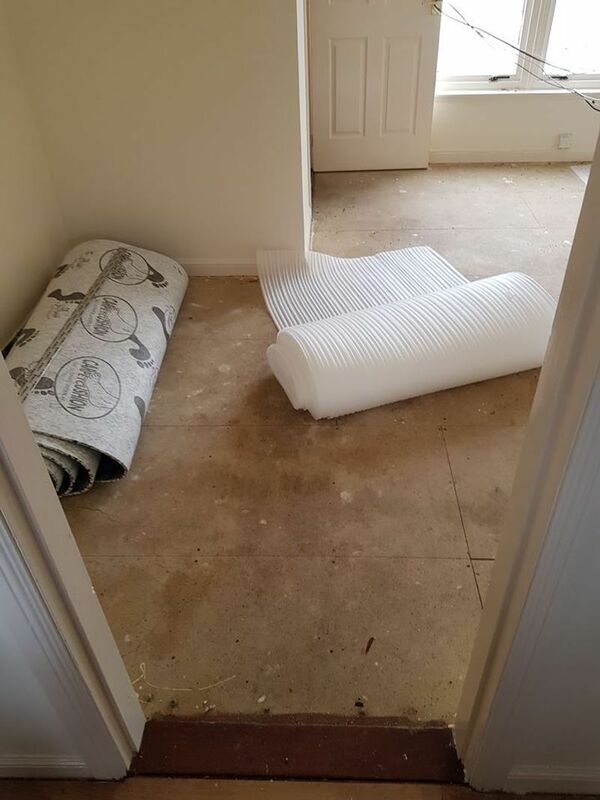 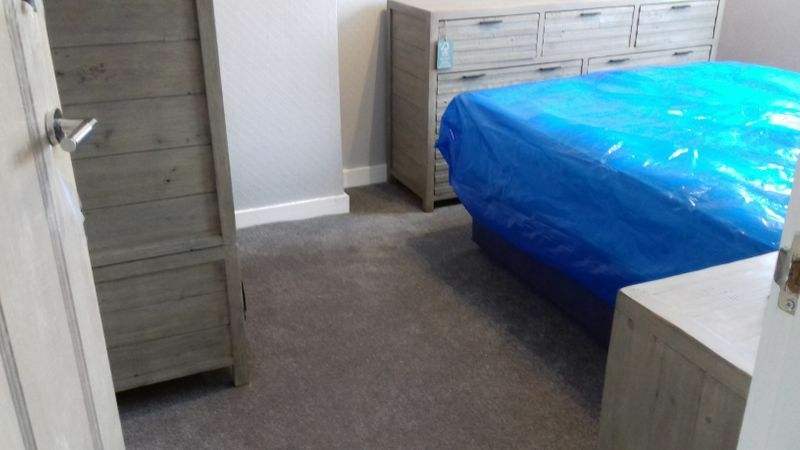 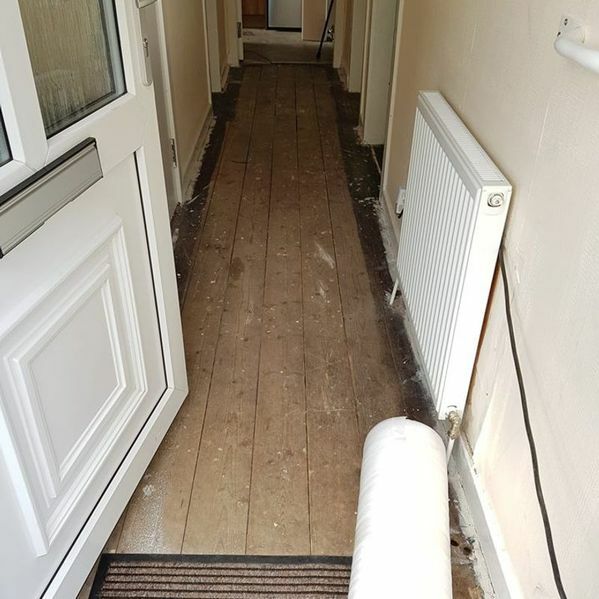 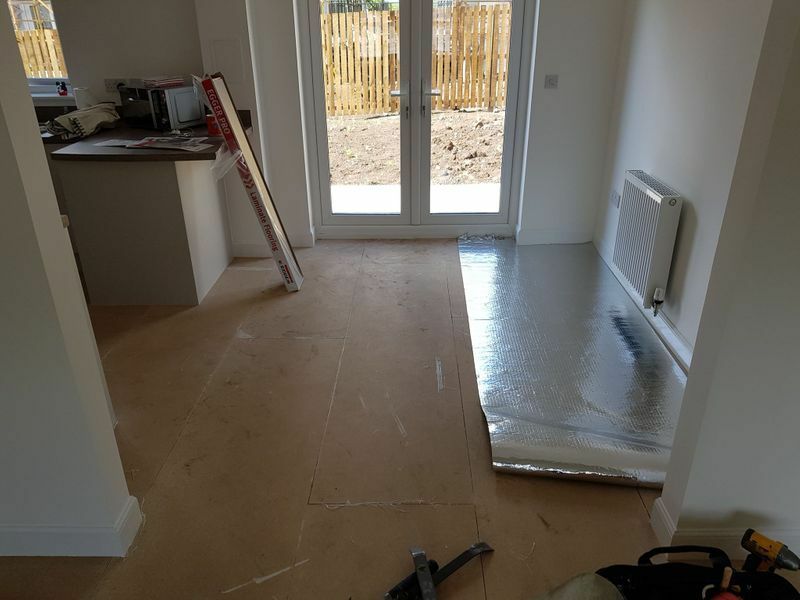 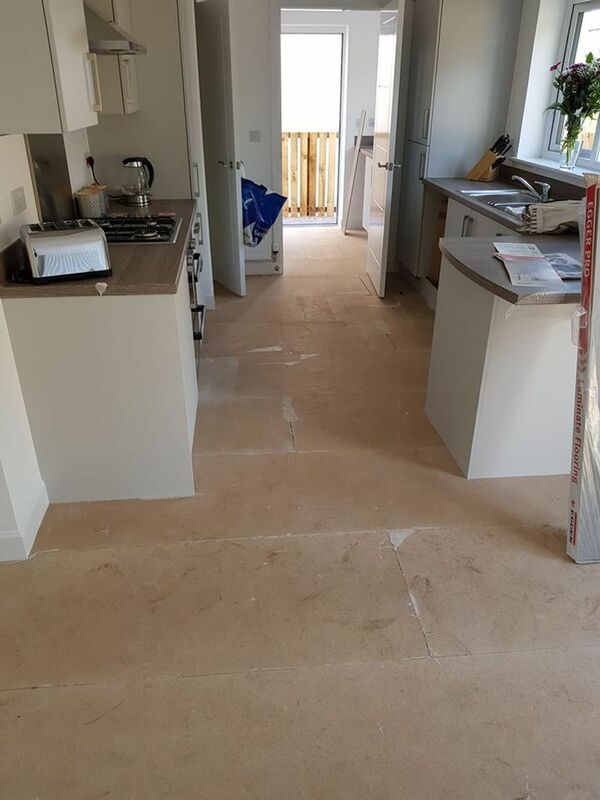 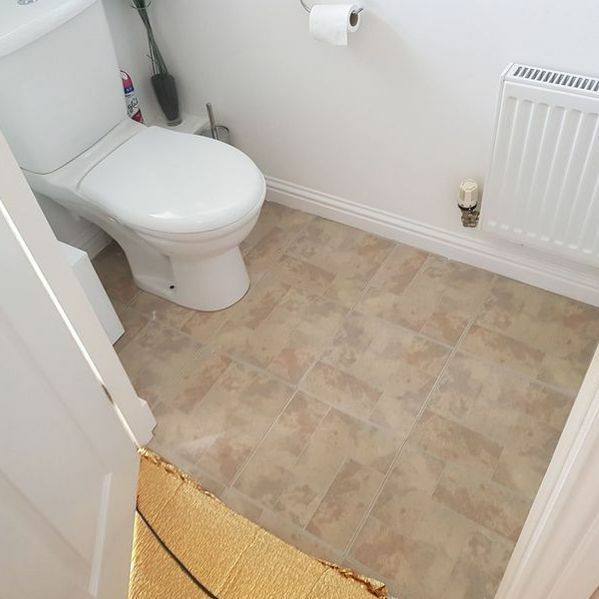 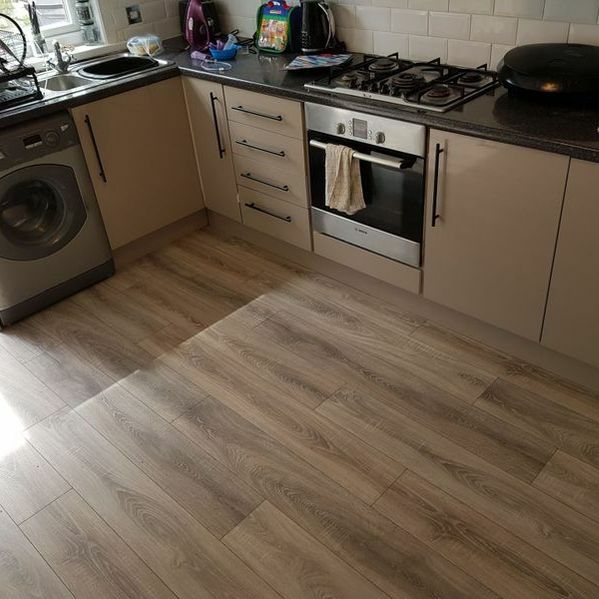 To ensure the fitting service goes as smoothly as possible, we of ask our customers to remove all items from the room including any old floor coverings. 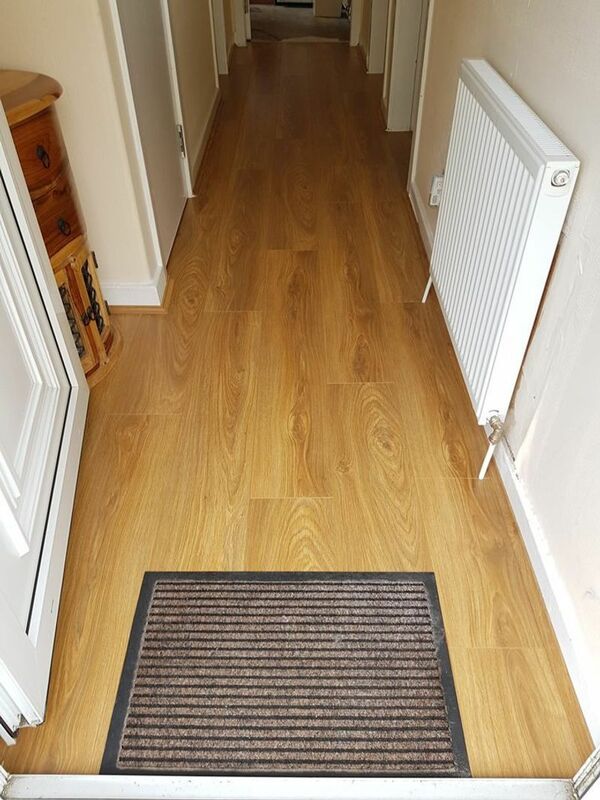 The carpets fitters can assist with this but a small charge may be incurred. 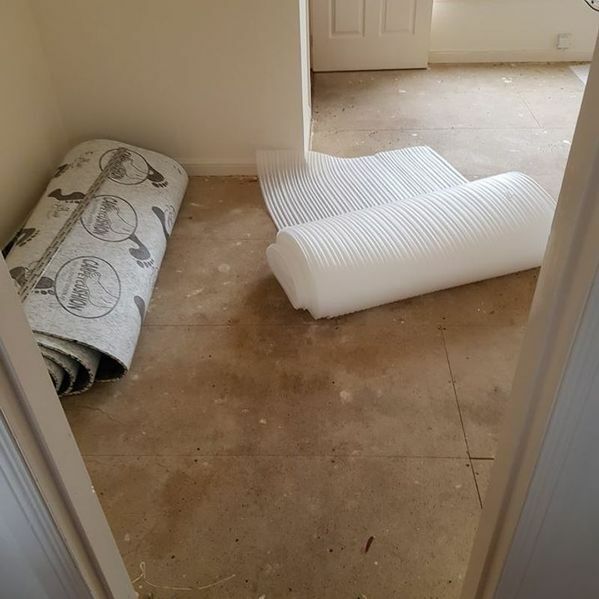 Please ask a member of staff for a conditions of sale. 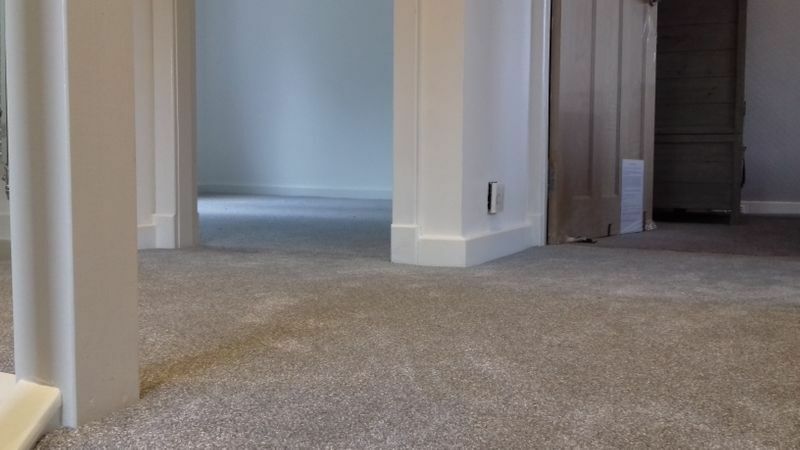 To ensure your carpet or flooring is a perfect fit, we provide a free measuring service. 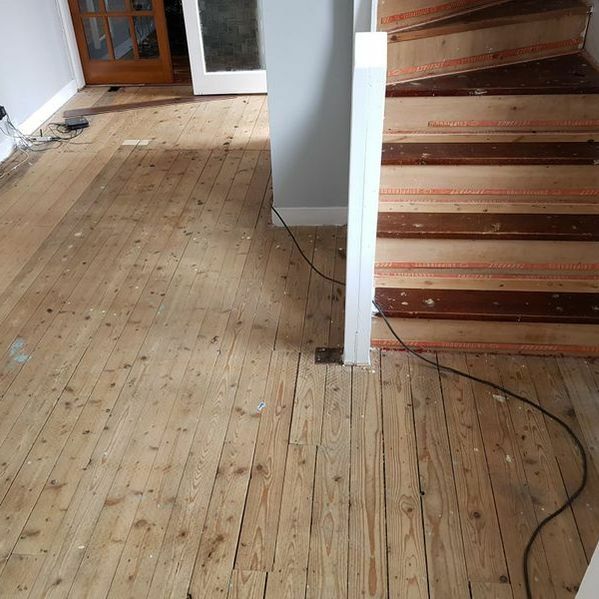 This includes measuring any room in your property including the stairs which is usually the area that most people inaccurately measure. 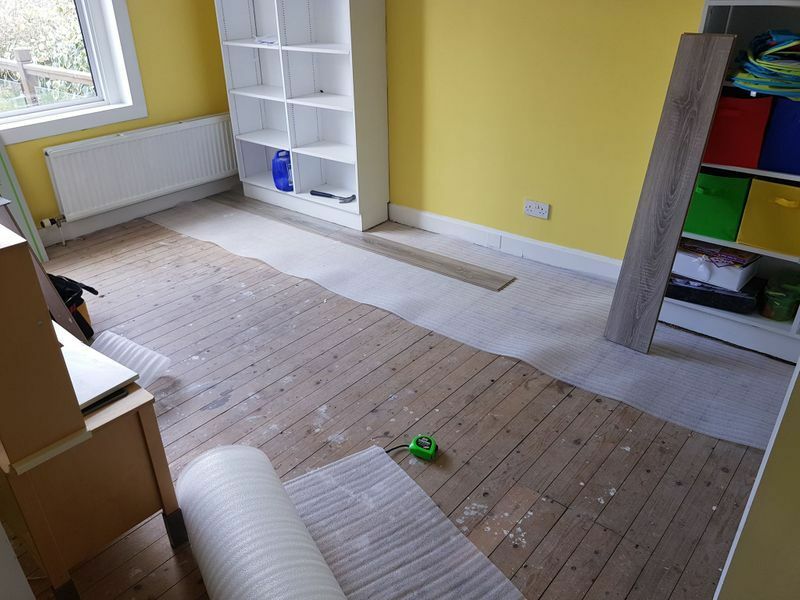  Contact our professionals in Kilmarnock, Ayrshire, to arrange our complete carpet fitting service.